Getting creative with your Valentine’s day gifts will always score you major brownie points with your loved one. They will appreciate the thoughtfulness that went into creating such a memorable gift and experience. There are so many ways you can use your creativity to come up with the perfect gift with a little inspiration from Pinterest! If you want to take the romantic route, create a jar full of reasons why you love them. Decorate a small jar with hearts, ribbons and bows and other festive items. On each piece of folded up paper, write down a reason why you love your significant other. Each little note will be sure to bring a smile to your Valentine’s face! Now for the sweet tooths out there, consider rolling up your sleeves and creating something from your heart to their bellies with a homemade treat! Pick their favorite sweet and mold it into a heart-shaped treat, showing your partner how much you care. Let them be your Valentine’s after-dinner dessert, made by you, especially for them! Let’s be honest: who doesn’t love the gift of jewelry? Consider what your partner loves to wear and gift them with a piece of jewelry this Valentine’s Day. Do they favor gold over silver, or maybe enjoy the trendiness of rose gold? Are they into gemstones more so than diamonds? 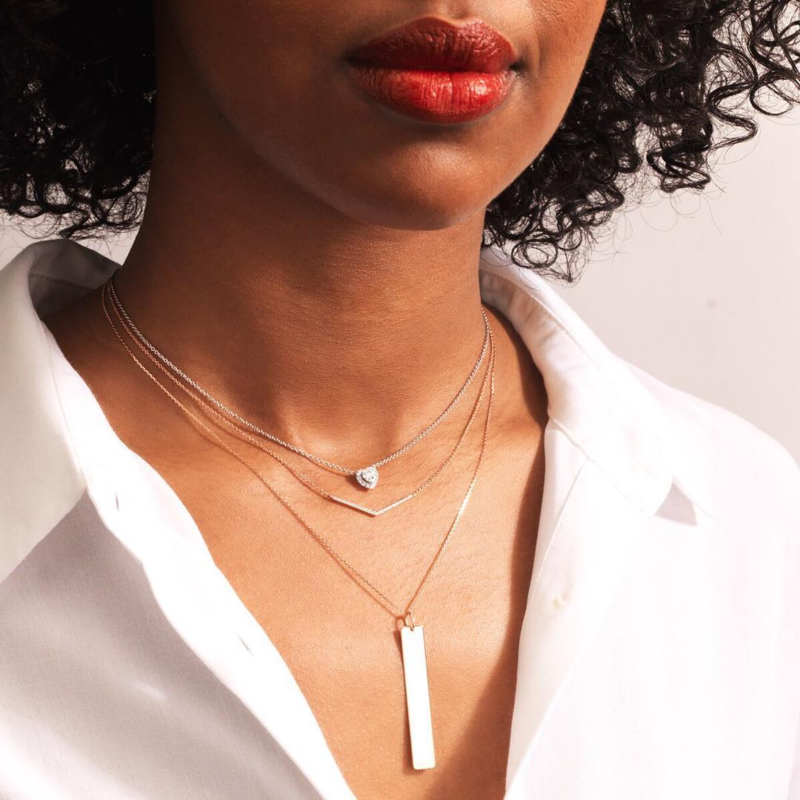 If you don’t want to shop in a store, consider sites like Blue Nile who offer many different jewelry options that would make a great Valentine’s day gift! Just be sure to do your research before you start the shopping process to make sure you choose the perfect gift for your special someone! Spend an evening of romance with your love in the kitchen. Work close at hand with your Valentine, as you are walked through how to craft a culinary experience. Revel together in how romantic and fun it is to cook together. The best part is, at the end of class, you’ll enjoy a menu full of authentic and delicious courses. After you enjoy your bonding experience cooking, you will be able to enjoy the incredible cuisine you created together again at home for another date night. Have you and your partner celebrated many Valentine’s Days throughout the years? Looking for something to spice things up instead of gifting the usual chocolates and cards? 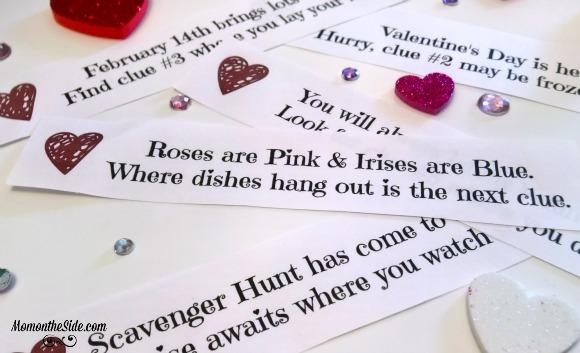 Surprise your lover with a romantic scavenger hunt that leads to a night of endless possibilities. Revive the flame of your relationship by leading them on a mysterious journey. Be creative when starting the hunt and don’t be afraid to seek the help of a friend or messenger to deliver your clues. If you’d like to stick to simplicity, attach notes to their personal belongings where they are easy to find, such as the windshield of their car. Once your partner has completed all of the clues, they will find you waiting. Have a romantic table set up with candles lit and roses blooming with a chef-prepared meal to enjoy. This will be sure to be a night that you both will never forget. Which one of these Valentine’s Day Ideas do you think will awe your partner?